Citing unnamed sources, John Paczkowski of Buzzfeed reported on Thursday that the Amazon Prime streaming video service will, in fact, come to the tvOS App Store this summer. The partnership is expected to be announced at the Worldwide Developers Conference keynote on June 5. 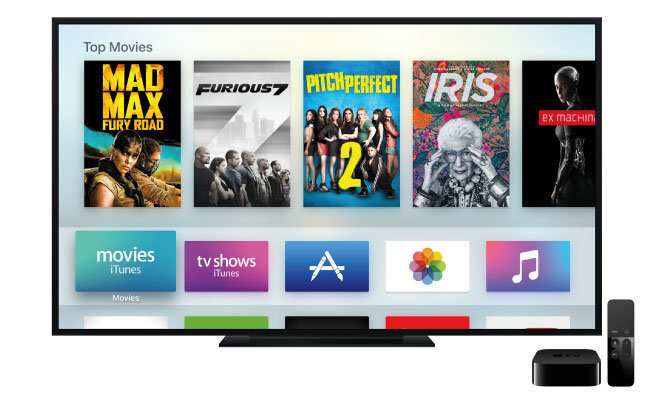 A dedicated tvOS app will allow users to navigate to Amazon content directly from the Apple TV, and could even integrate with services like Siri. In exchange, Amazon will reportedly begin selling the Apple TV in its online store once again. The Apple TV was pulled from Amazon.com in October of 2015, along with Google's Chromecast hardware, citing potential customer confusion over which streaming devices support Amazon Prime Video. While Amazon Prime Video has been a conspicuous absence from tvOS, the online retailer has been happy to sell customers its own Fire TV streaming devices, which compete with the Apple TV. A year ago, Amazon Chief Executive Jeff Bezos said Prime Video would remain off of devices that compete with its own Fire TV products until an acceptable financial model could be agreed upon. It's unclear what, exactly, bridged the gap between Apple and Amazon to mend their differences. Amazon has made a name for itself in the original content business, winning an Emmy in 2015 for its show "Transparent," starring Jeffrey Tambor. 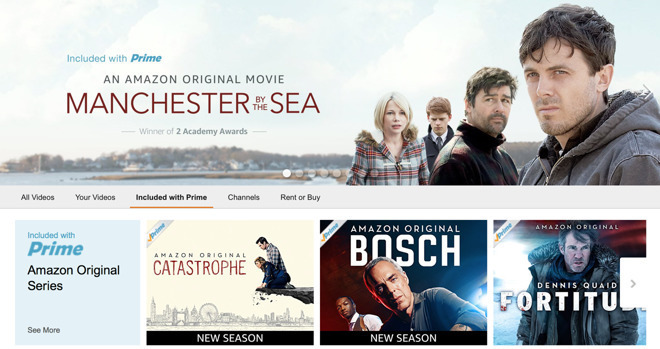 The online retailer has also expanded into film, distributing the film "Manchester by the Sea" under its Amazon Studios business last year. The Casey Affleck movie won Oscars for Best Actor and Best Original Screenplay.